“Quitting smoking can be a lonely endeavour,” said Magda Lampridou from the Imperial College London in the UK. “People feel left out when they skip the smoke break at work or avoid social occasions. On top of that, there are nicotine withdrawal symptoms,” Lampridou said in a statement. “Partners can distract each other from the cravings by going for a walk or to the cinema and encouraging replacement activities like eating healthy food or meditating when alone. Active support works best, rather than nagging,” he said. “Smoking cessation interventions should incorporate couples where possible to achieve a smoke-free household,” said Lampridou. At the end of the programme, 64 per cent of patients and 75 per cent of partners were abstinent – compared to none and 55 per cent at the start, respectively. 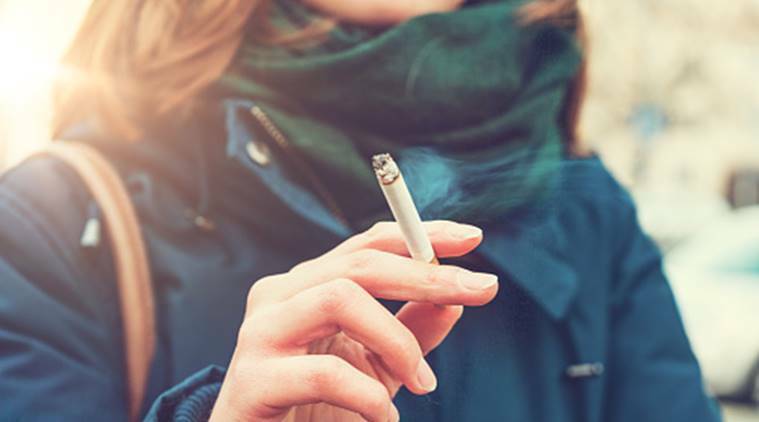 Previous research has shown that ex-smokers can also positively influence their spouse’s attempts to quit, but in this study the effect was not statistically significant.